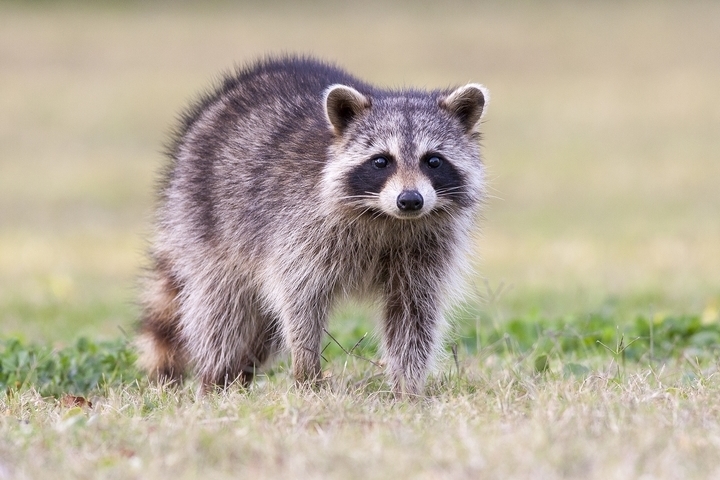 Unwanted critters can wreak havoc on a garden. 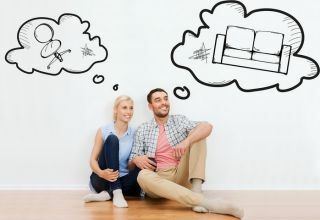 From rodents to bugs, birds and squirrels; once an infestation starts it can be hard to reverse. That’s because, these critters can eat through plants, ruin harvests and wreck future growth. 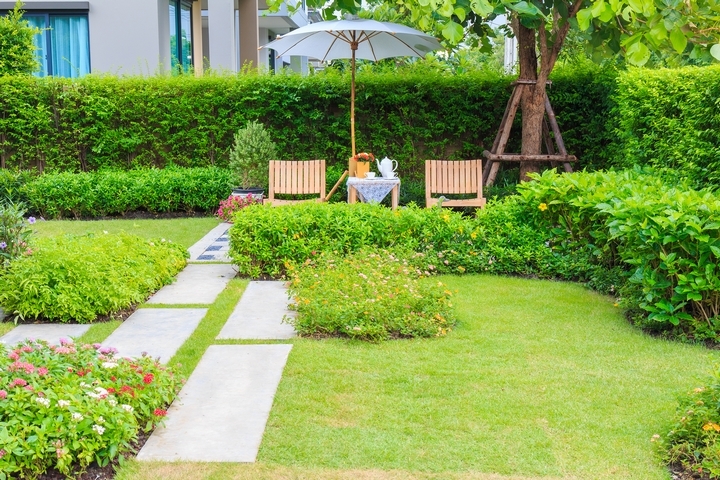 Rather than let critters get to your crop this year, there are some lawn care tricks that every gardener can do to help keep them away. This blog post highlights the top 7 things that homeowners can do to help prevent critters from getting in. One of the best, and most effective methods for keeping critters away is to block access to the garden. This is especially true for vegetable plants which can draw in larger animals. 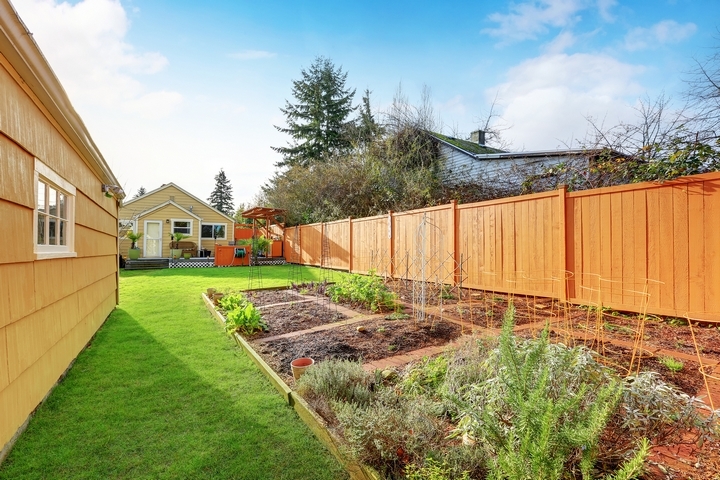 To block access to your garden, homeowners should consider a fence barrier. Alternatively, homeowners can simply fence in the area that has the vegetable plants are in to help deter animals. 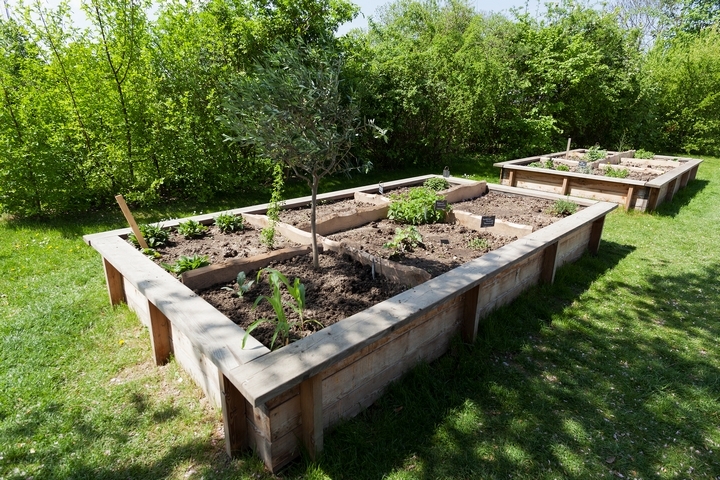 Along with a fence, homeowners should consider building raised beds to house their vegetables. Not only are raised beds a great way to keep away weeds, but they can help to keep out many common garden pests. When building a raised bed, it is best to build one that is at least 2 feet off the ground. Doing this will make it harder for pests to get in as they will need to climb up. When using raised beds to keep away critters, it is also recommended to use it in combination with other methods such as a fence, spray, or covers to have it be fully effective. Covering plants that critters are most attracted to is another great way to help protect them from an infestation. This method is best to use when a specific plant or area of your garden is being targeted. 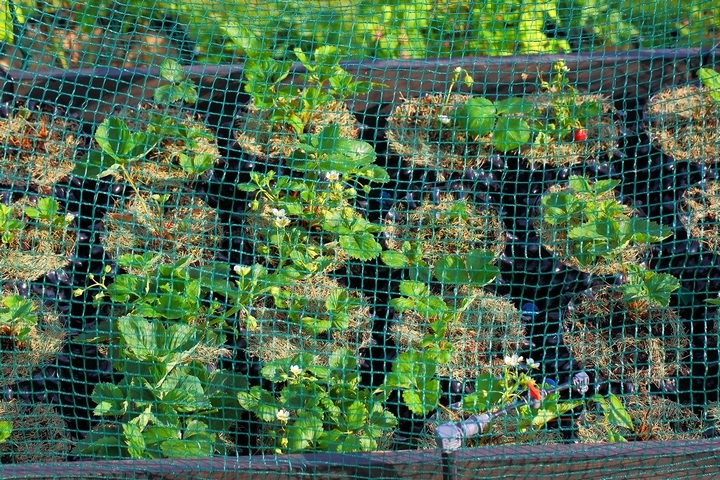 To create a plant cover, homeowners can use a combination of chicken wire and garden fabric to help cover the plants and keep the animals away. Sprays are a common method used by homeowners to help keep animals from getting in. Sprays use an unappealing smell to make the critters think there is nothing worth eating in a garden, and to keep moving along. Although most animal repellant sprays can be bought at a home hardware store, this method is best left to a professional. 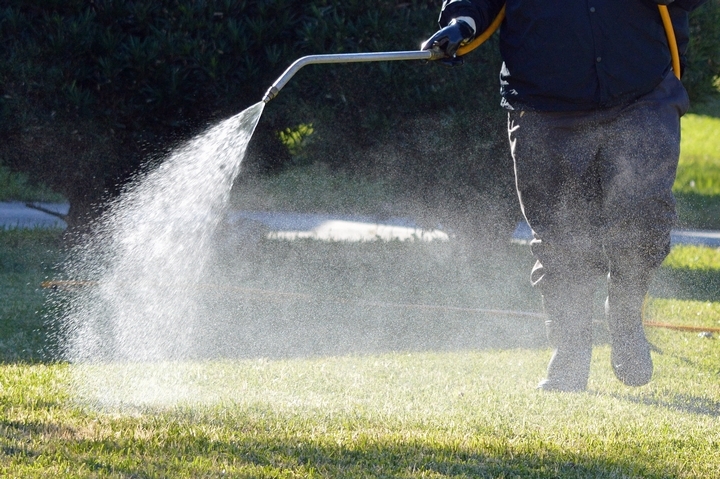 The professionals will be able to determine what type of animal is getting into your yard, and match it with a spray that keeps them away. 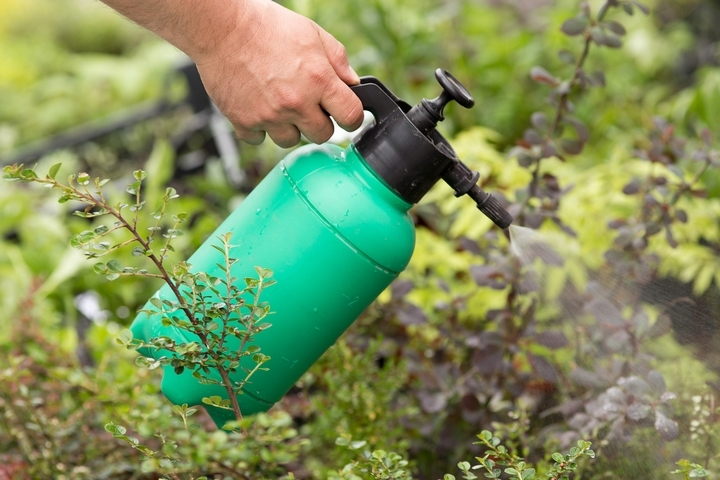 As well, certain over the counter sprays can cause damage to crops with heavy pesticides. There are certain plants that animals are more attracted to than others. When building a garden, it is always recommended to include a few plants that animals are not attracted to. 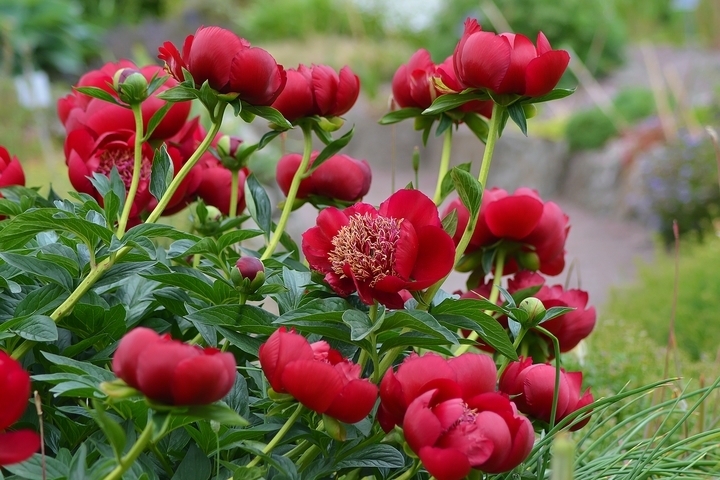 For example, peonies and marigolds are repulsive to rabbits which will keep them out of your garden. When planting these items, it is recommended to plant them on the perimeter of the garden to create a protective barrier. A great preventative method to keep animals away is to scar them off. Animals will not enter into gardens that they find threatening. To scare animals away you can try using a scarecrow, or motion activated model that sounds when an animal is nearby. Certain environments make animals feel less comfortable. Animals enjoy weeds and heavy foliage which is why homeowners should maintain their over-growth. 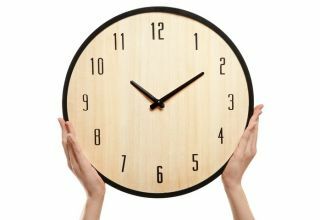 As well, homeowners should get rid of any garbage or woodpiles that may be in the garden.